Yes, Angela Simmons is Pregnant! So who is we—well Angela and her fiance Atlanta businessman Sutton Tennyson. Yes there was an engagement announcement in April which we missed by the way. 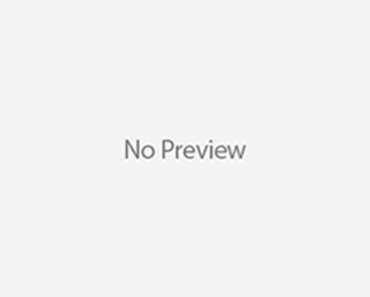 Chris Brown Spotted Leaving Club With…Karrueche Tran!! But….Ended In a Fight!! Jennifer Lopez Supports Ben Affleck At The Box Office! Lolo Jones Lands Spot on World Cup Bobsled Team! 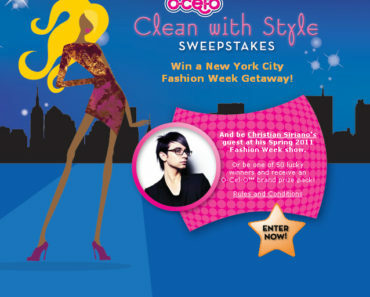 Sweepstakes with O-Cel-O: Want to be Christian Siriano’s Guest at His NYC Runway Show?